Russia's Federal Anti-Monopoly Service says it will fine gas monopoly Gazprom for restricting access to its pipeline network. It will be the first time Gazprom has ever been fined by the watchdog and it follows an investigation into complaints by gas trader Trans Nafta. The Federal Anti-Monopoly Service says Gazprom denied Trans Nafta access to pipe gas to powerplants in Tatarstan, even though capacity was available. 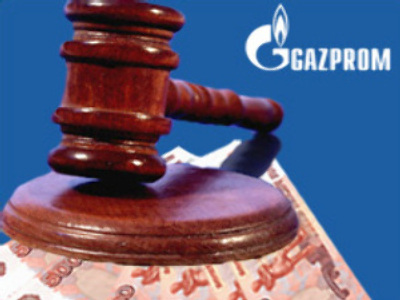 Gazprom could be fined between 1 and 15 percent of its sales revenue from the market concerned.